A clinical trial is the sole way that new medicines come to market. 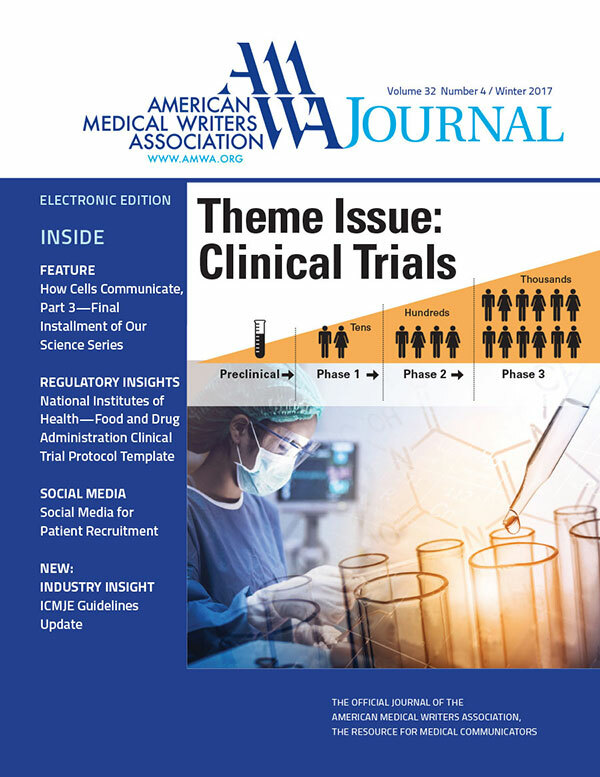 Mastering the process of finding, engaging, and activating patients for enrollment into a clinical trial is a key success factor for all biopharmaceutical companies developing new treatments, yet many companies often struggle to find the required clinical trial participants within a given timeline. So how does a company reach prospective study participants in a meaningful and compliant way that spurs real action? Online. And, in particular, via social media channels.